Brands: Create something special with us! 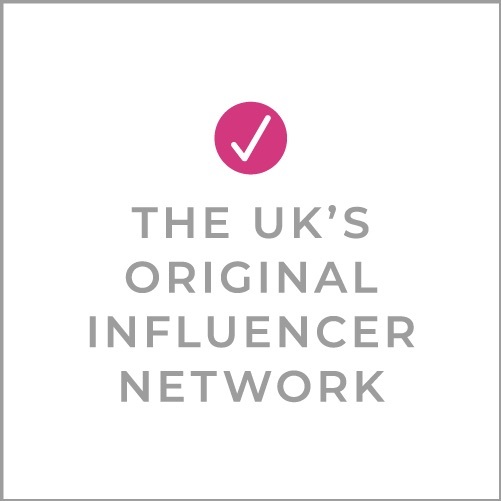 You’ve come to the right place, we’re the UK’s Original Influencer Network. We’ve been in this game since Day 1 and have worked with Influencers before they were called Influencers. We’re innovative, groundbreaking and have more experience working with UK Parenting Influencers than any other agency. Full stop. Most importantly, in addition to the contacts and creativity, we have the trust of our community. That means more cohesive projects and better results for your brand or campaign. Want to create something special with us? Email [email protected] and we’ll get right back to you!